Kevin Buchman is the new principal at Ridgewood Elementary School starting in 2017. 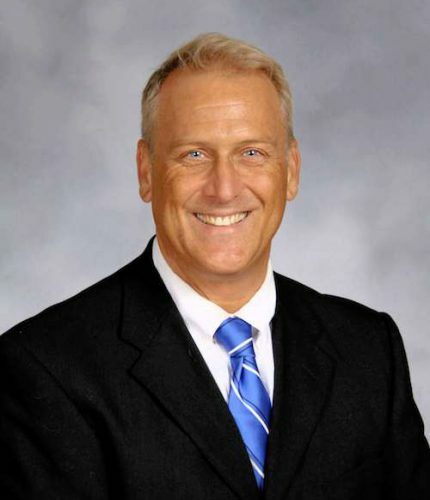 He has been an administrator in Hilliard City Schools since the fall of 2009 including working at Central Office as the former Coordinator of Curriculum and Instruction K-12. Mr. Buchman is a former fifth and sixth grade teacher for 19 years, in Perry Local Schools. During his last year at Perry, he was given the opportunity to be the administrative Intern for Perry Middle School, in 2008-2009. While working in Perry, he served on several committees such as curriculum and instruction, homework and grading policies, and Learning Matters K-12. 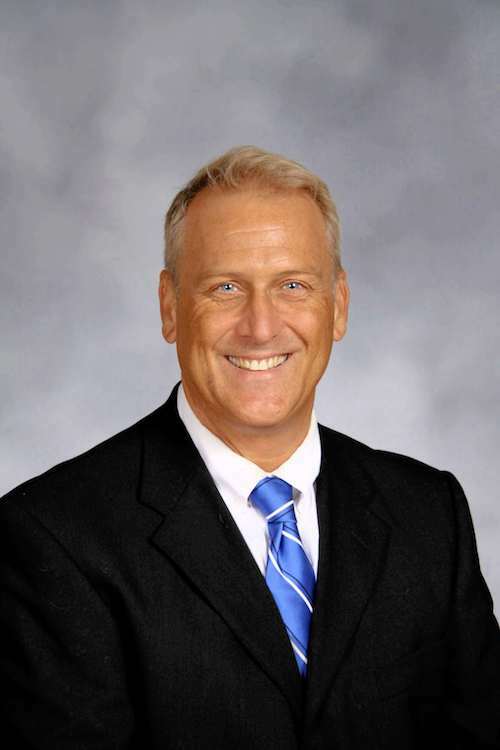 Mr. Buchman holds a Bachelor of Arts Degree from Heidelberg University, a Masters in Education from Kent State University, and his Administrative Licensure through Ursuline College. His hometown is Defiance, OH where he came from a family of educators ranging from the middle level to post secondary. Mr. Buchman enjoys working with children and strives to create a positive school community where teachers and staff truly believe that every student can, and will learn. Mr. Buchman’s goal is to use data and research, to drive instruction, while focusing on the whole child to increase student achievement through academics and positive behaviors. Mr. Buchman promotes respectful relationships throughout the entire school community and believes in maintaining an optimistic attitude. Ridgewood Elementary School is a Certified Energy Bus School. Jon Gordon, world renowned keynote speaker and author, has implemented this title to promote a positive culture by inspiring all learners to develop positive relationships that impact their campus, community, and the world! Ridgewood will be using Focus 3’s R Factor philosophy to promote the POSITIVE mindset with student, staff, family and the Hilliard community. When he is not at work, Mr. Buchman enjoys spending quality time with his family and friends, reading, doing DIY projects and spending time at Lake Erie. Mr. Buchman is most proud of the positive and trusting relationship he has developed with students, teachers and extended Hilliard City School’s family.